Today’s modern, interconnected economy requires a more inclusive and progressive approach to international trade that reflects the views and priorities of Canadians. Trade means more growth, and more growth means more jobs for our middle class and those working hard to join it. Expanding our trade with large, fast-growing markets is a priority. As the world’s second-largest economy, China presents many new opportunities for increased trade in goods and services, and investment. To this end, we have started exploratory discussions on the potential of launching negotiations toward a free trade agreement (FTA). 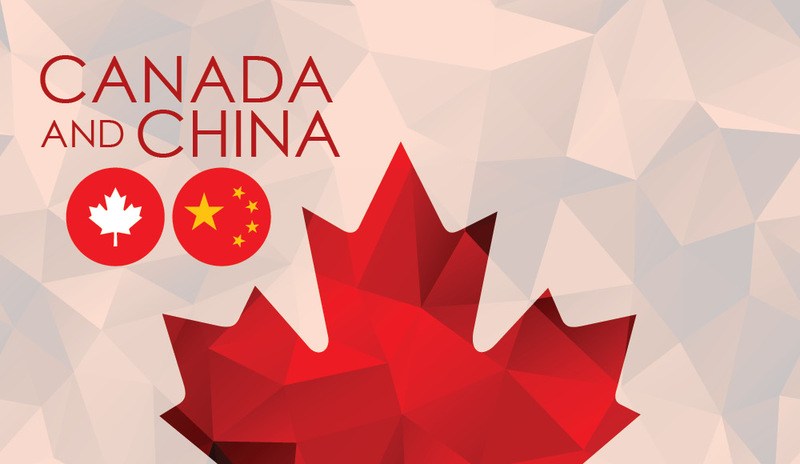 In parallel, the Government of Canada is asking the Canadian public and interested Canadian stakeholders to help define Canada’s interests in a possible FTA with China, and identify ways of maximizing the economic and social benefits of such an agreement. We want to hear from you and we commit to providing feedback on what we are hearing from you. 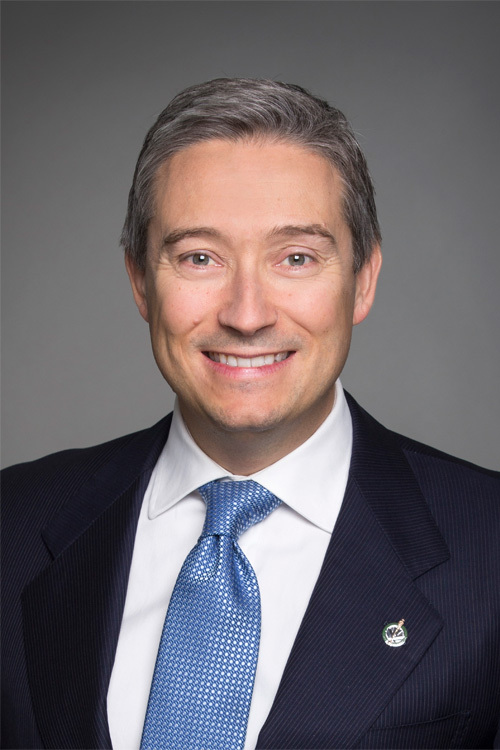 The Government of Canada is committed to hearing from Canadians on this important subject and will ensure that Canadians continue to have the opportunity to provide their views as we engage with China, including through additional consultations in the event that Canada and China decide to move to formal FTA negotiations. As Canada’s Minister of International Trade, I would like to give you some exciting news related to our commercial relations with China. Canada is a trading nation, and we have always set our sights overseas in search of new markets and new opportunities for our businesses. Today, there are few places that offer us as many exciting opportunities for expanding growth and prosperity through trade and investment as the Asia Pacific region, and especially China. As one of the largest, fastest growing economies in the world, China is an important part of the global economy, and an important partner for Canada. Many Canadian companies have been doing business in China for nearly a century, and today our commercial relations are as strong as ever. In 2016, our bilateral trade with China reached $85.3 billion, and China is now Canada’s second largest single-country trading partner. Those numbers might sound impressive, but the reality is there is room for us to do a lot more. That is why Canada and China have decided to begin exploratory discussions of a possible free trade agreement (FTA). These discussions will enable Canada to determine what issues or areas could be included in a potential agreement, and whether there is sufficient interest or economic benefits to pursue an FTA. At the same time, and as part of our government’s pursuit of a progressive trade agenda, our government is committed to transparency, openness, and inclusiveness. Our government believes that Canadians should have a say in how we might proceed on such an important initiative. I therefore encourage you to provide us with your ideas - via our website, in person at an event or by mail - and input on how we should proceed in Canada’s in best interest, in a way that makes sense for all Canadians, and that will increase Canadian prosperity. I look forward to hearing from you over the coming weeks and months. Thank you for your contribution.